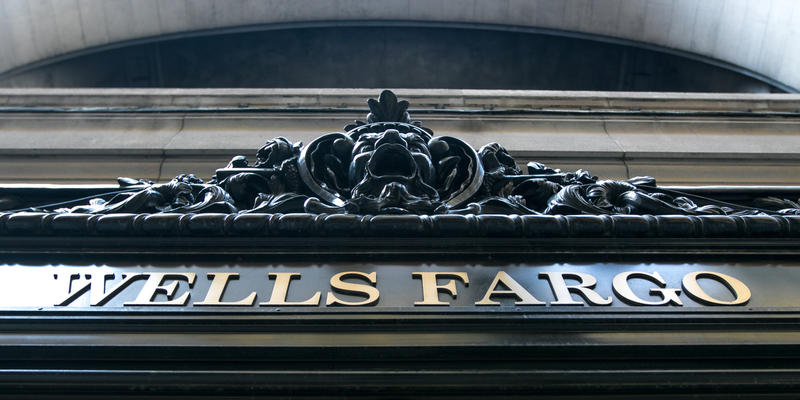 Market making and over-the-counter trading firm GSR Markets is taking legal action against lawyer Diana McDonald, who is accused of pocketing $2 million from a $4 million BTC transaction in which she acted as an escrow. Hong Kong-based GSR Markets is taking legal action against a lawyer who was to act as an escrow in a $4 million BTC escrow transaction gone awry. 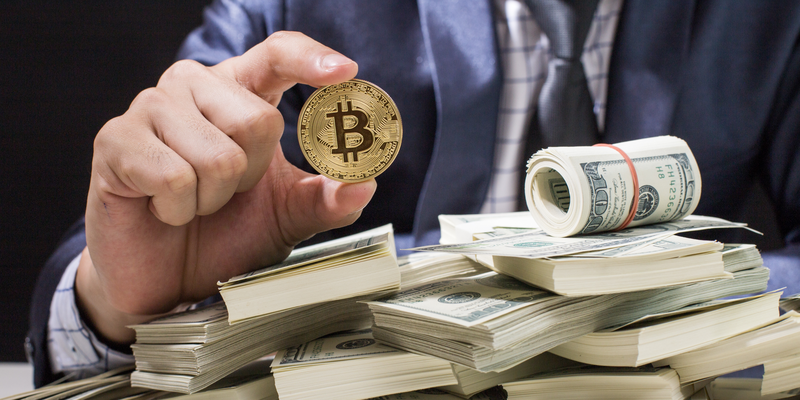 According to the plaintiffs, GSR sent BTC to them in exchange for $4 million that was sent to the trust account of a lawyer designated to act as an escrow, only to have $2 million returned to them and receive no cryptocurrency. GSR asserts: “Valkyrie [one of the defendants] promised that it would provide Bitcoin to GSR Markets ]in exchange for $4 million. In reliance on that promise, GSR Markets wired $4 million” to the defendant. In addition to claiming that it failed to receive any BTC and is currently owed $2 million, GSR asserts that it lost approximately $380,000 in the process of unwinding its short position. What is your response to the suit between GSR Markets and McDonald? Share your thoughts in the comments section below! 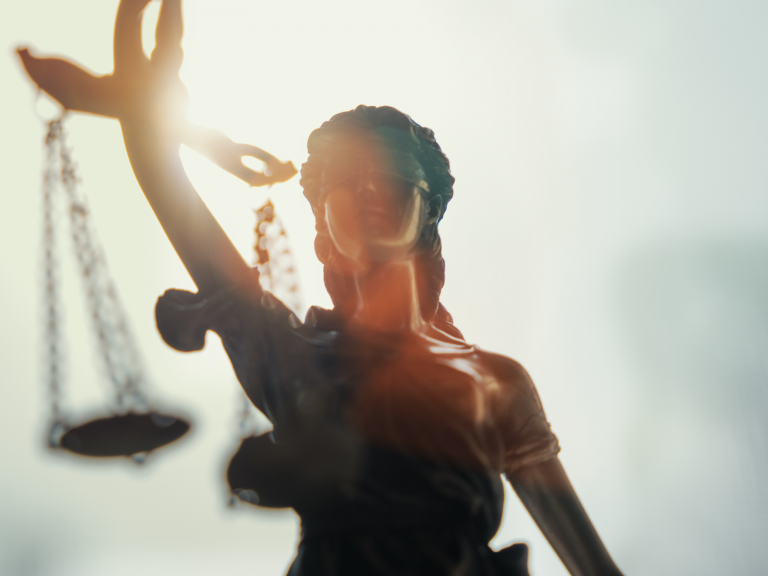 The post Market Maker Sues Lawyer Over $4 Million BTC Transaction Gone Awry appeared first on Bitcoin News. Crypto Cabaret's resident attorney. Prior to being tried and convicted of multiple felonies, Oxy was a professional male model with a penchant for anonymous networks, small firearms and Burberry polos.